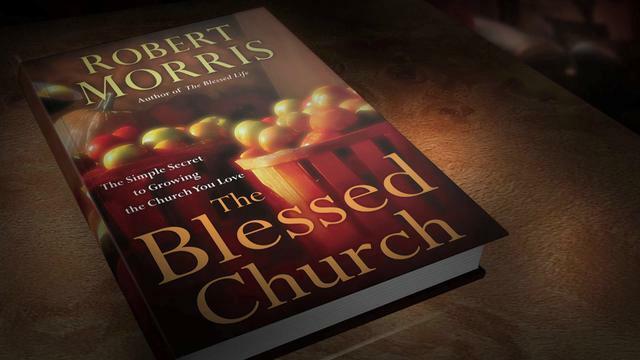 If you are a senior pastor, you’ll want to read The Blessed Church by Robert Morris. This book was simple, straight-forward and effective. Morris tells the story of his thriving church, Gateway Church in the Dallas-Ft. Worth Metroplex. As you read his stories and advice, it comes across with an authenticity that is refreshing and inspiring. It’s easy to read, and lots of stories will keep you interested. You don’t get the feeling that Morris is trying to impress you, but that he is trying to help you. I can’t recommend this book enough for senior pastors, or those considering becoming a senior pastor. This book definitely impacted my ministry in a positive way – a must read for pastors! This book was provided to me by Waterbrook Multnomah Publishing. 242 Groups Start this Sunday!